The Curriculum and Assessment Policy Statements, CAPS, states the importance of developing critical thinking skills. However, it is predominantly an instructing syllabus which focuses on the recall of content which in turn forms the basis of assessment. It is, therefore, the responsibility of the school to empower our children to think and not just be passive recipients of content. Teachers need to understand how to teach thinking routines, to incorporate reflection into the learning process and to encourage metacognition. 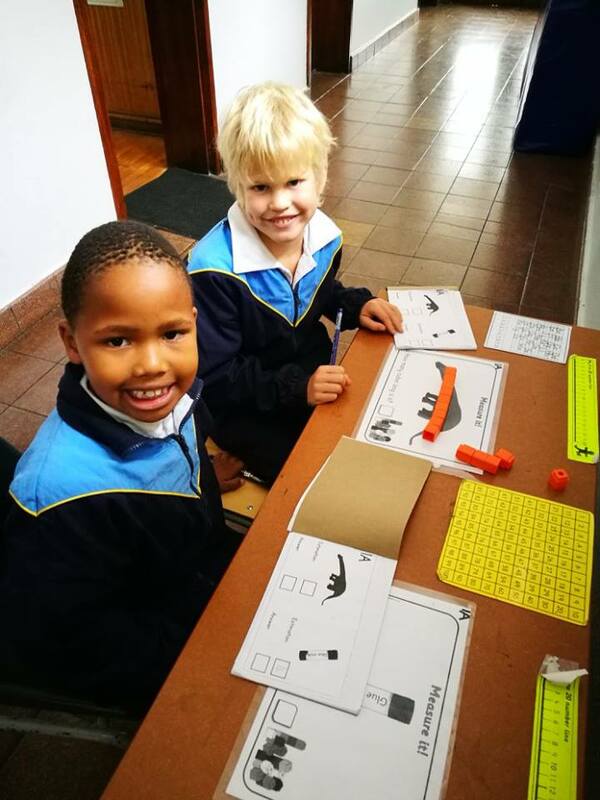 To this end, and in order to build a common language of thinking, the school has embarked on ongoing whole-school training of specific thinking skills and strategies. We have participated in several workshops facilitated by TSSA (Thinking Schools South Africa) and a designated team of teachers assists with the follow-through of training. We are using David Hyerle’s Thinking Maps and the revised Bloom’s Taxonomy as specific tools to structure, refine and integrate thinking. 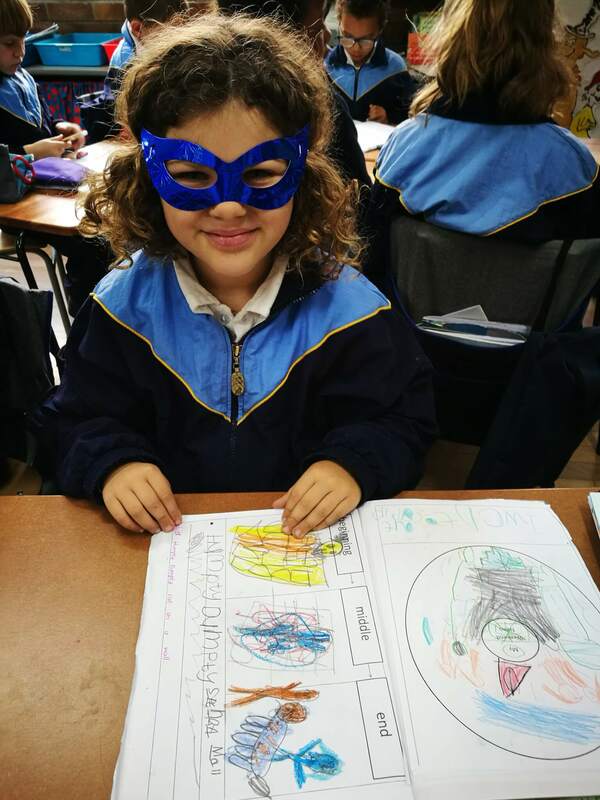 In addition, various routines are chosen with teachers using the common language and frameworks that are developed as children progress through the grades. It is important for each child to adopt an awareness of their responsibility in the learning process. For this reason, the school’s thinking philosophy incorporates five core values: kindness, integrity, pride, respect and responsibility. In conjunction, we promote the Habits of Mind identified by Art Costa & Bena Kallick, dispositions which encourage intelligent responses when faced with problems. Grovites are continually taught strategies to practise, reflect on and improve these behaviours. Developing 21st century skills means nurturing growth-oriented mindsets. Our children are encouraged to understand that they are capable of growth; to learn from mistakes; to build resilience and to take effective action to change and improve. 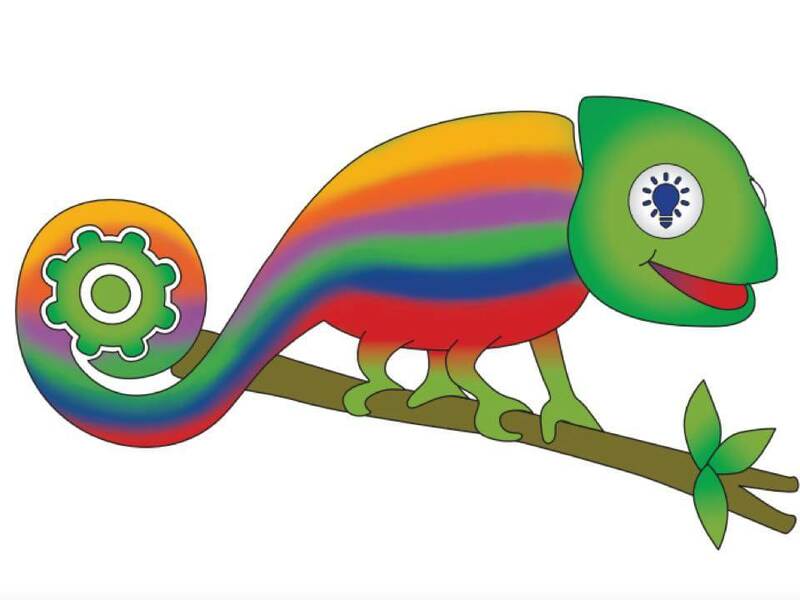 We are excited about the introduction of the COGZ logo, the chameleon that represents and encourages thinking at The Grove. 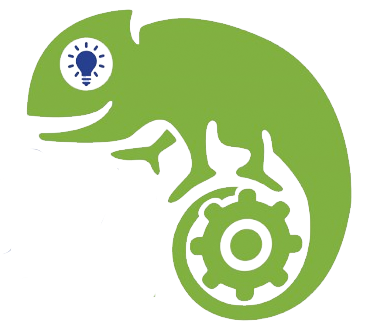 The symbol is seen in a variety of situations, reminding us to apply thoughtful behaviours at all times.